As a Hacker, you should know that being anonymous is really important. In some great hacking books, they write that hiding yourself is the first step of hacking. 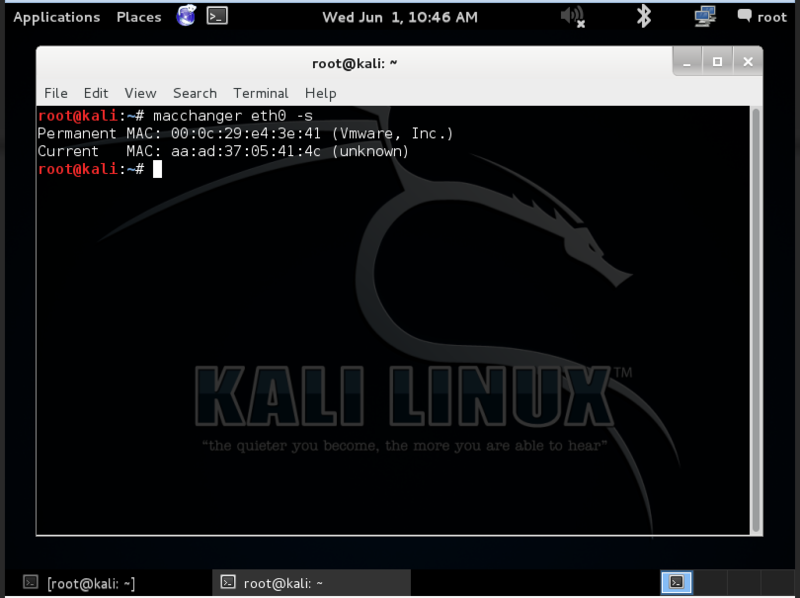 Especially when you’re attacking a network, you should know that your physical address or MAC address is broadcast in the list of computers connected to that network. 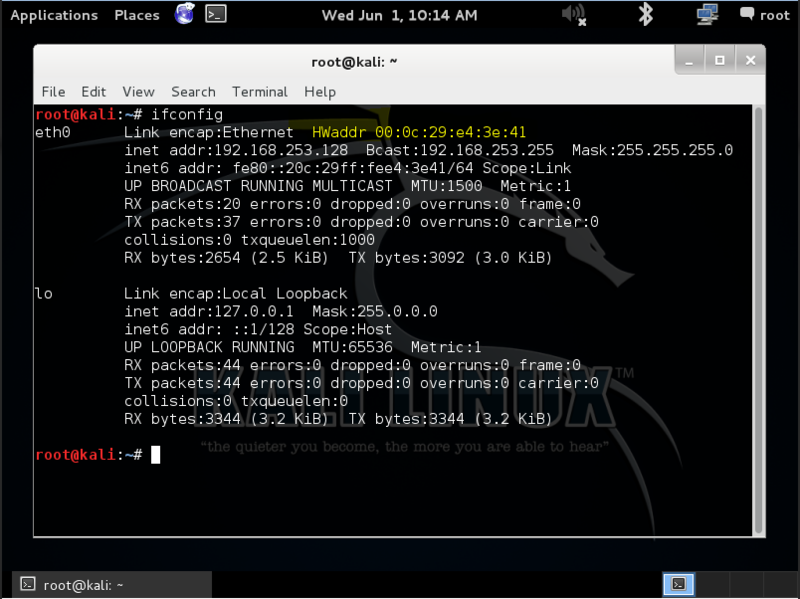 You don’t want expose your real MAC address and get caught. The MAC address or “Media Access Control address” (or we can even say physical address of a computer) is as its assigned on the network interfaces for communication on the physical network segments. MAC is used as a network address for IEEE 802 network technologies like WiFi and Ethernet. It’s given to your computer when it’s manufactured in the factory. 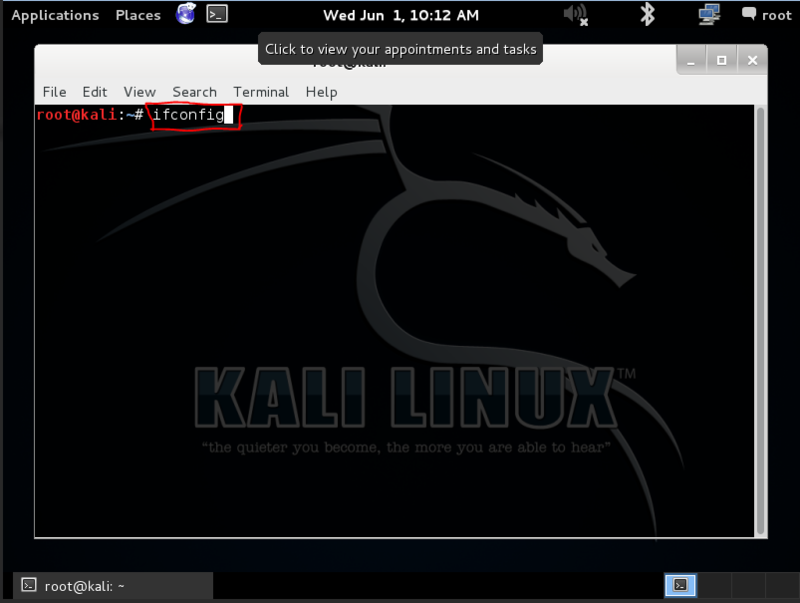 It’s permanent, hard-wired and hard-coded on your network card. 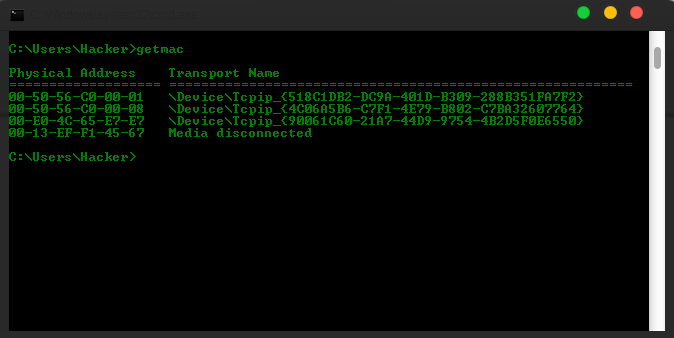 ARP (Address Resolution Protocol) translates IP addresses into MAC addresses. Step 1. 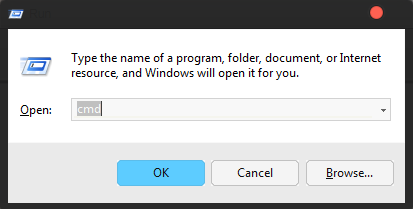 Open command prompt, then press windows + r. Next, simply type cmd press okay. 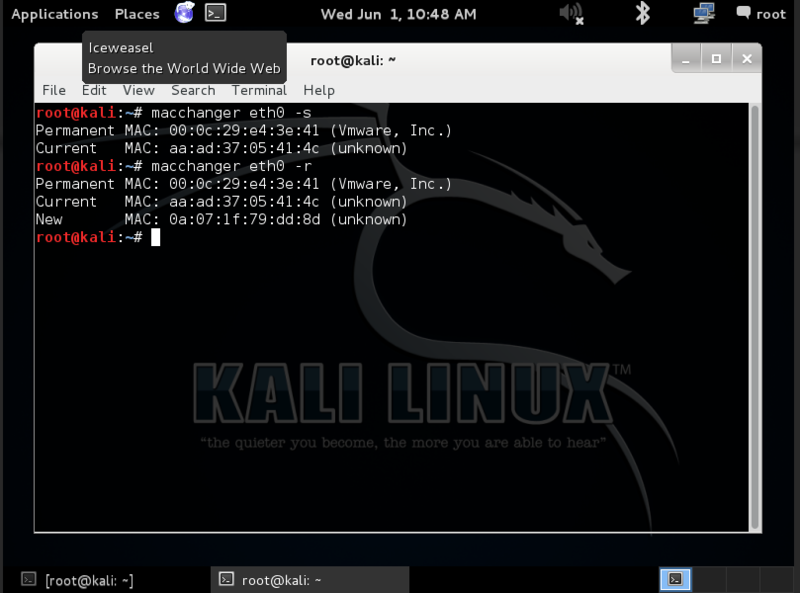 Now we know what MAC is and how we can check our MAC address. Step 2. Type in “macchanger –r” and hit enter. BOOM!!!! – one last time and you did it. 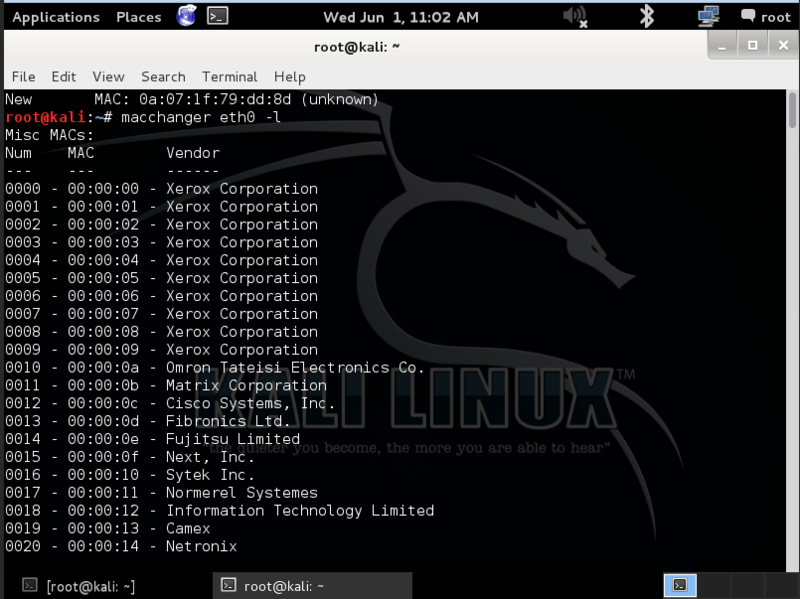 You can do macchanger your-interface –l to get a list of MAC address of 15,000 different vendors around the world including Cisco routers. If you’re on a network where your MAC address is from unknown vendors, this could cause suspicion. You can change your MAC on the routers though which the network usually runs (which could decrease your chances of getting caught, getting noticed and getting blocked by the network admin). If you get blocked, you can change your MAC again and invade the network again :p – as simple as that! Thanks. Your appreciation will keep me motivated!